Aizawl, Dibrugarh from the Northeast region are among the 15 districts in the country that the Centre plans to adopt on a pilot basis. An intensive action plan for de-addiction and making the districts drug-free will be implemented, according to the redrafted National Drug Demand Reduction Policy. The draft policy, which has been sent to the Cabinet by Union Ministry of Social Justice and Empowerment, also proposed regulation of over the counter sale of sedatives and pain killers with the involvement of departments concerned both at the Central as well as the State level. The 15 districts identified include Aizawl, Dibrugarh, Vishakhapatnam, Pune and Ludhiana. The draft policy proposes upgrading existing de-addiction centres in these pilot districts to treatment clinics to provide for both inpatient and outpatient treatment facilities. De-addiction centres would be set up in 25 factories and major industrial establishments, 25 prisons, 25 juvenile homes and 25 separate de-addiction centres for women in prisons, reports The Assam Tribune. 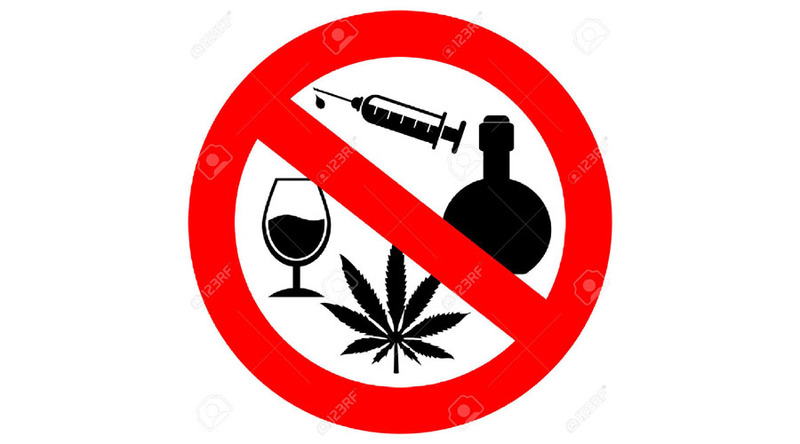 The Ministry of Social Justice and Empowerment has forwarded the draft National Drug Demand Reduction Policy to the Union Cabinet last month after modifying the document as suggested by the Group of Ministers (GoM). Prime Minister Narendra Modi had directed the GoM, headed by Home Minister Rajnath Singh, to examine the draft national policy which seeks to address the problem of drug and substance abuse in the country.